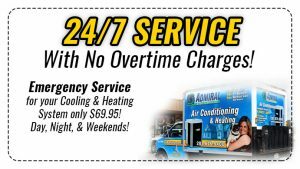 Has your furnace stopped working and you have been searching for Emergency Furnace Repair Katy TX? But you do not know where to turn to or who can truly help you especially if it is the middle of the night? Homeowners spend a good amount of quality furnaces and the last thing you want to have to deal with is a broken furnace. Which is why Houston Admiral is here to help you, even in the middle of the night. Understanding how a furnace works is something that most homeowners do not know. Before looking for an Emergency Furnace Repair Katy TX, there are a few things you can look for before you think you have a furnace that is not working. If the furnace does not turn on, check if the circuit breaker is on and reset it. Check if the heater power is on as well. If the furnace does not produce enough heat, check the thermostat settings. You can also clean out the filters and remove air duct blockages. If the furnace makes strange noises, check if the cover panel is on tight. Tighten the screws on the cover panel to solve rattling noises. 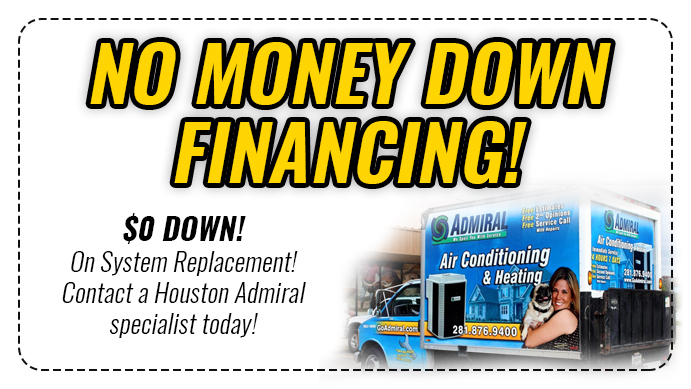 If you your furnace is still not working, then you need the services of Houston Admiral. We do not want you getting cold in the middle of the night. Which is why we have 24/7 repair, that we do not overcharge for. We understand that problems can arise in the middle of the night. And we want to be there to fix your emergency furnace problem. 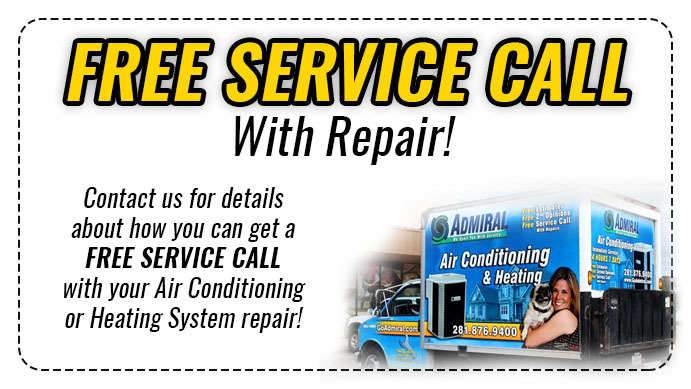 All you have to do is give us a call by dialing 281-706-8691. Our team members are standing by at all hours of the night ready to assist you.